Due to significant changes within Cycling Australia’s membership portal, and a partnership with Entryboss, the club has made the decision to require all race entries to be booked online prior to the race day. This will not apply to the TT series at this stage. The club has made this decision to significantly reduce risk to the club, provide some visibility to the club, ensure grading is more consistent, and to reduce the load on our volunteers on race day. 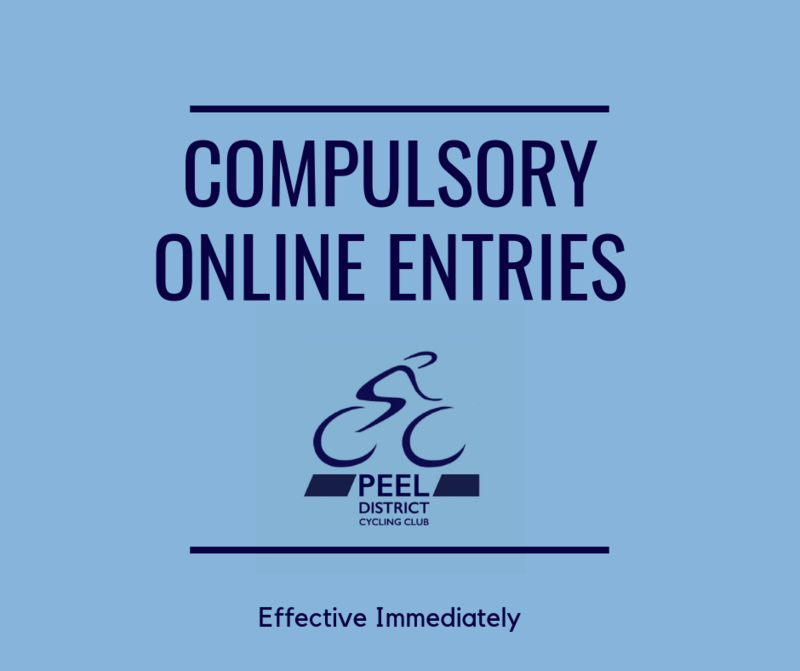 PDCC’s online entry policy remains unchanged, the club will refund you completely if you register to race, but for some reason you are unable to. No questions asked! You can also self scratch prior to the entry cut-off time. Race entry timing will be extended as long as possible to give you every opportunity to register prior to the race. “Spot Entries” may be offered on race day, but these will also be done online. If you have any queries, please ask below, or direct them to a committee member.